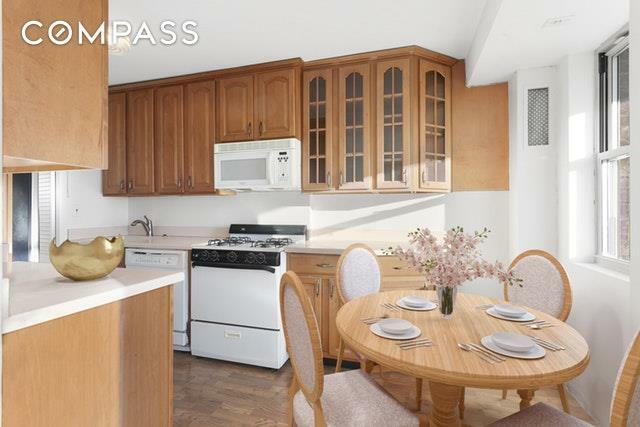 This is HOME: Brightest and large 2 bedroom, 1 bath and a huge balcony with the delightful Southern views onto the garden, Riverside Church and Grants Tomb. 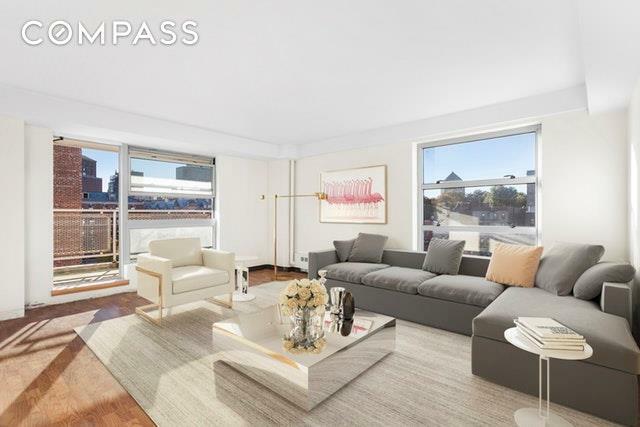 The layout offer ample space and many closets.The residence is located in the heart of Morningside Heights, close to all transportations, cafes, restaurants. 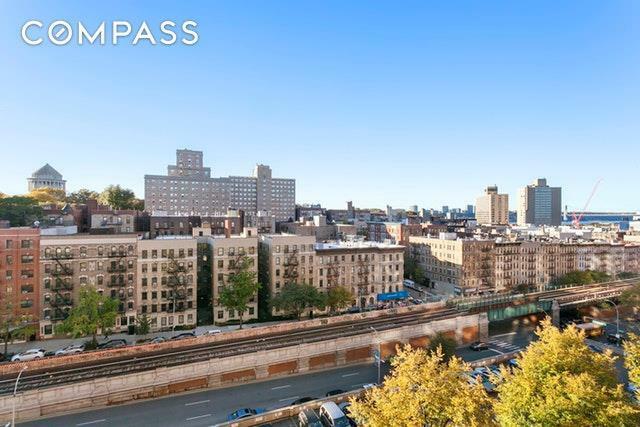 Built in 1956, the 6 buildings of The Morningside Garden Cooperatives are beautifully maintained, and offer 24h security, a live in resident manager, 2 outdoor playgrounds, an indoor playroom, activity room (teenager heaven). There is also a health club, art studio, ceramic and woodworking shop, and an indoor and outdoor parking access. 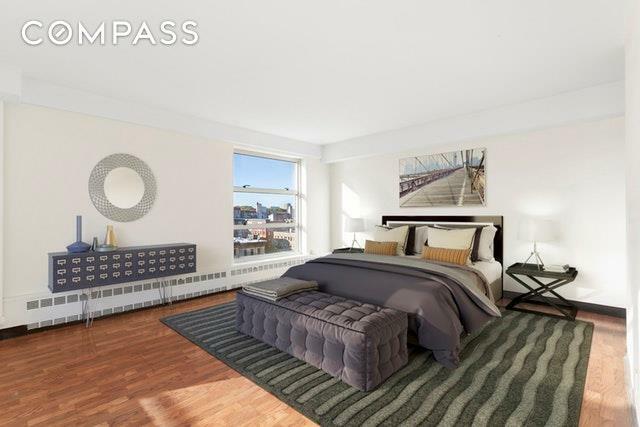 This is the best keep secret of Morningside Heights, this is a wonderful Home!